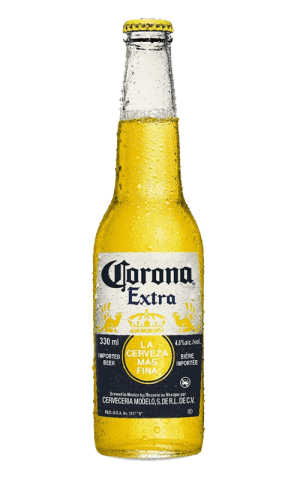 Created in Mexico and racing around the globe, Corona reminds drinkers to take some time and enjoy life’s small pleasures. 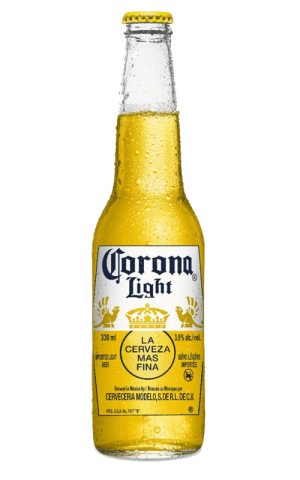 It’s a bright beer that offers a refreshing flavor and hand-painted bottle (and it’s always served with freshly squeezed lime). 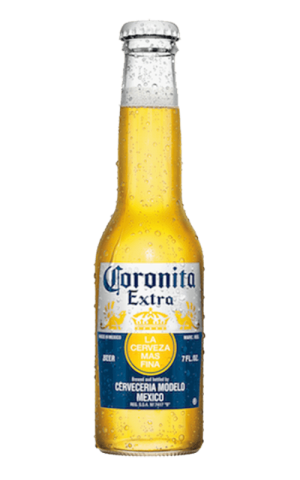 Check Corona website for the latest & greatest in beer. Visit Corona YouTube channel and check out the latest videos. 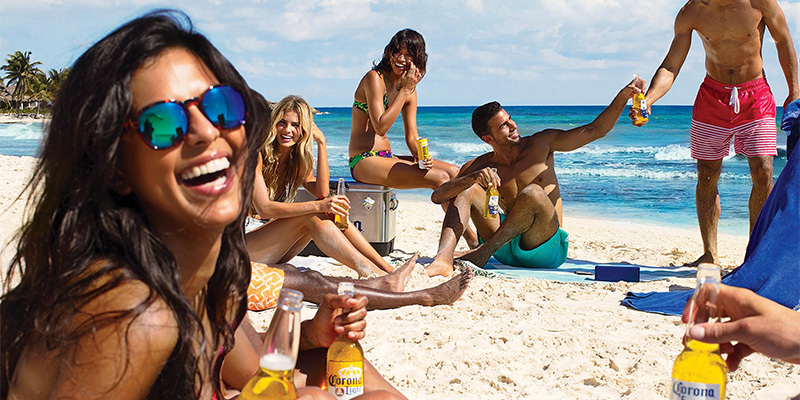 Visit official Corona Facebook page for awesome deals & new arrivals.